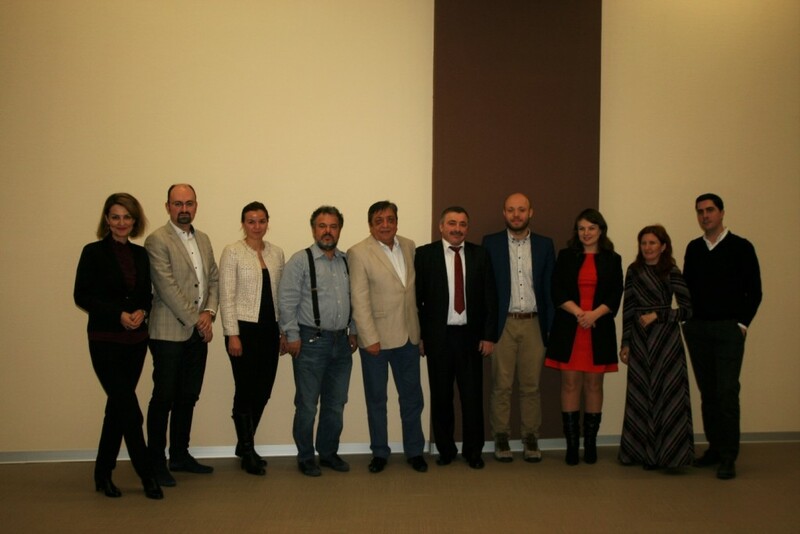 In 20 October 2016, at ARIC’s office took place a business meeting between the delegation of the Association of Consulting Engineers from Ukraine (IGEC) and ARIC’s members representatives. The purpose of the meeting was the initiation of future cooperation between Romanian and Ukrainians companies. With this occasion was also signed a Memorandum of Understanding between ARIC and IGEC that has as main object undertake to encourage and develop mutual contacts between the members of the two organizations and promoting consulting engineering in their countries.